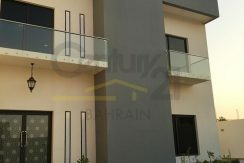 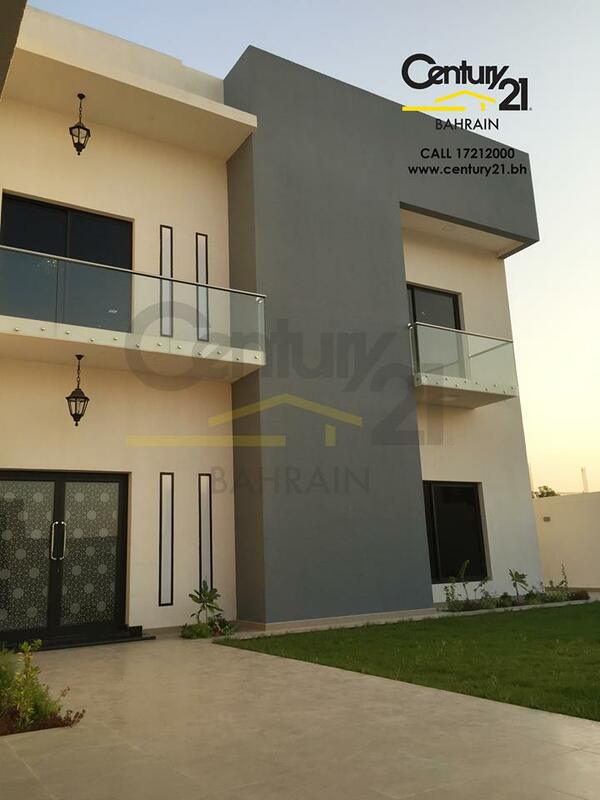 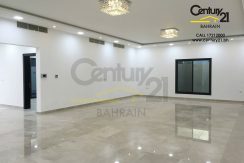 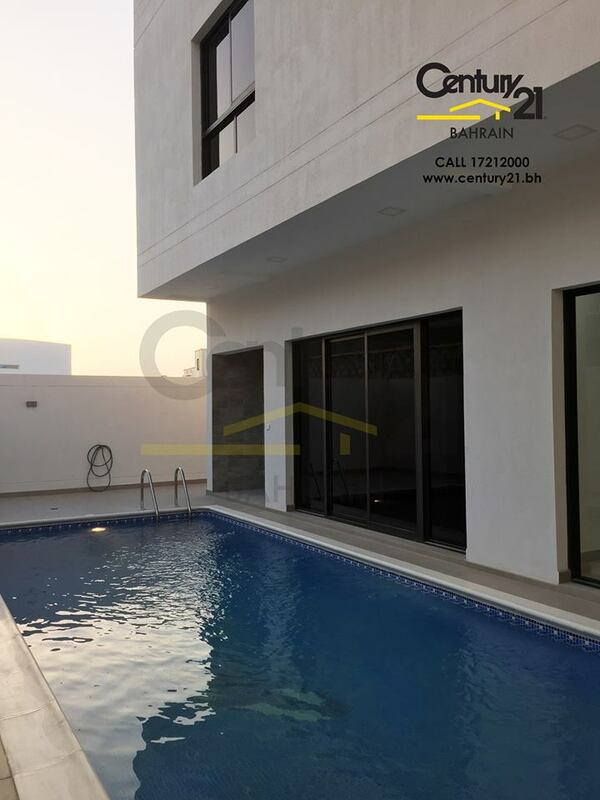 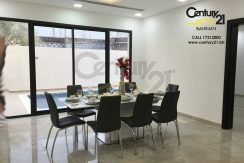 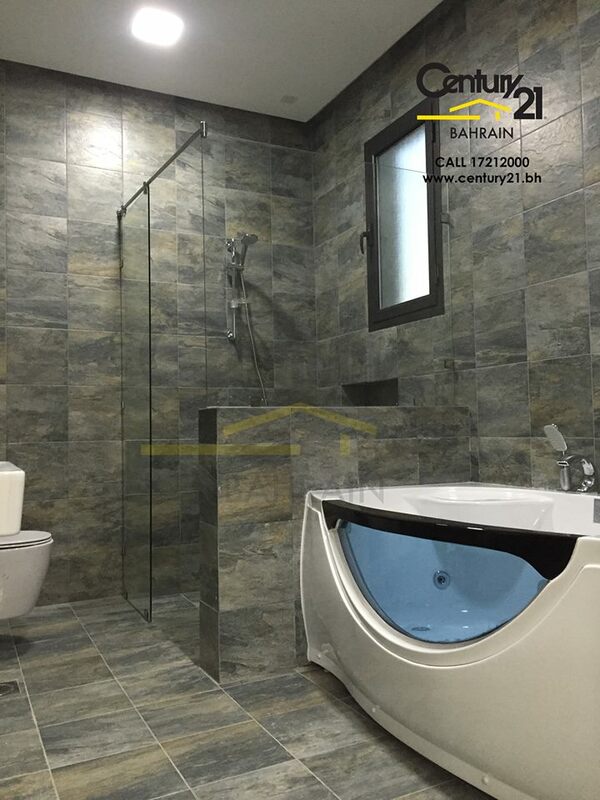 Stunning stand-alone villa now available for RENT for BD 2500 exclusive. 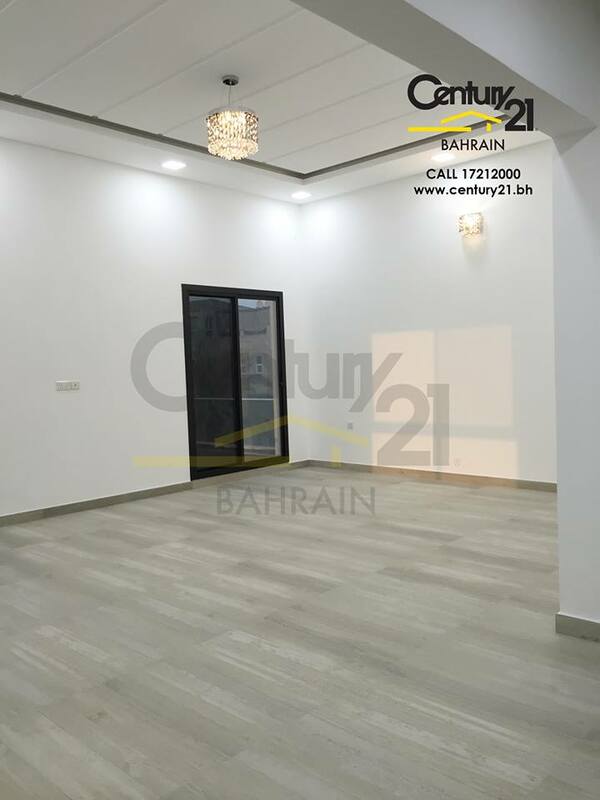 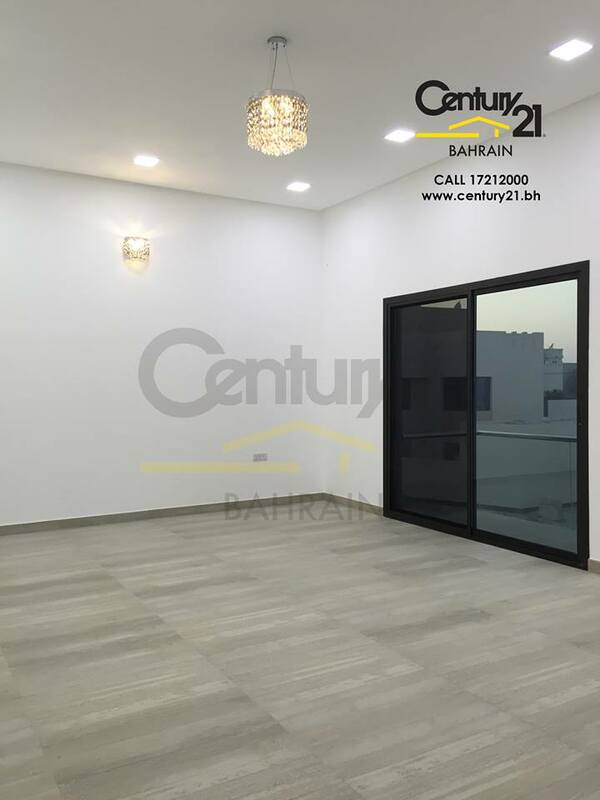 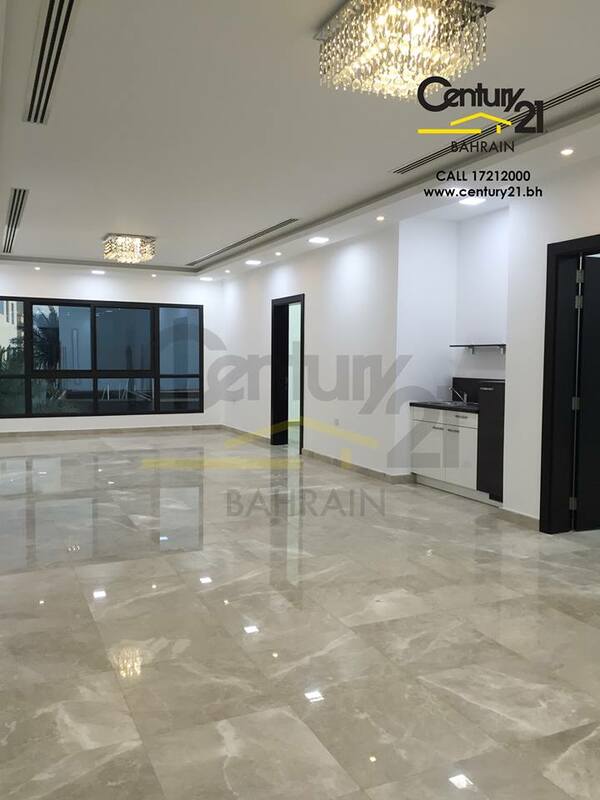 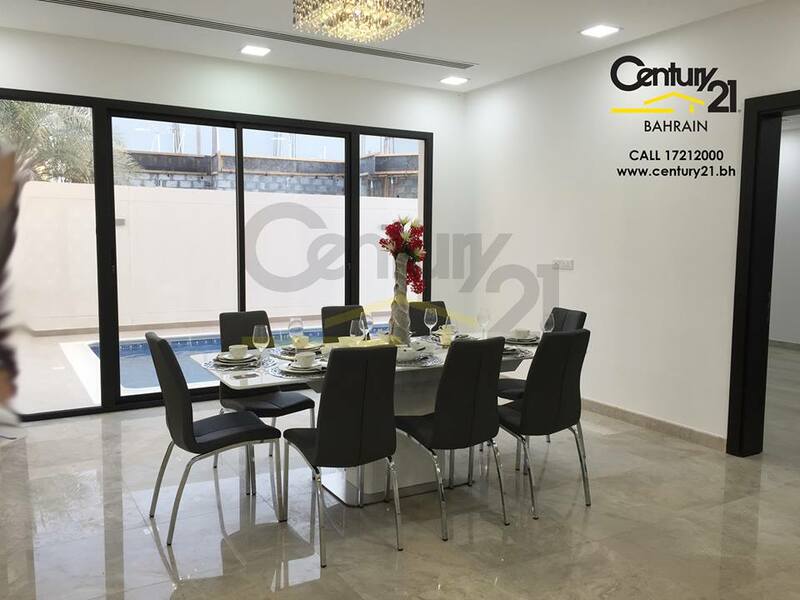 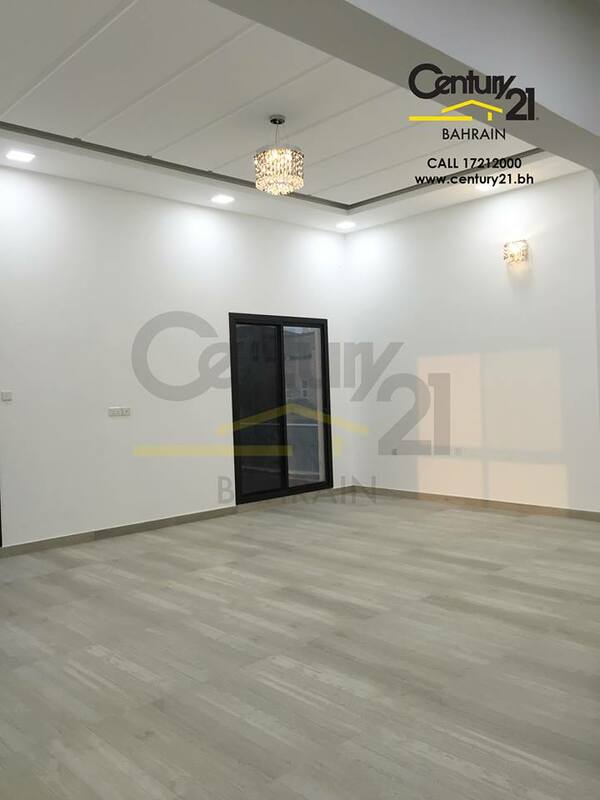 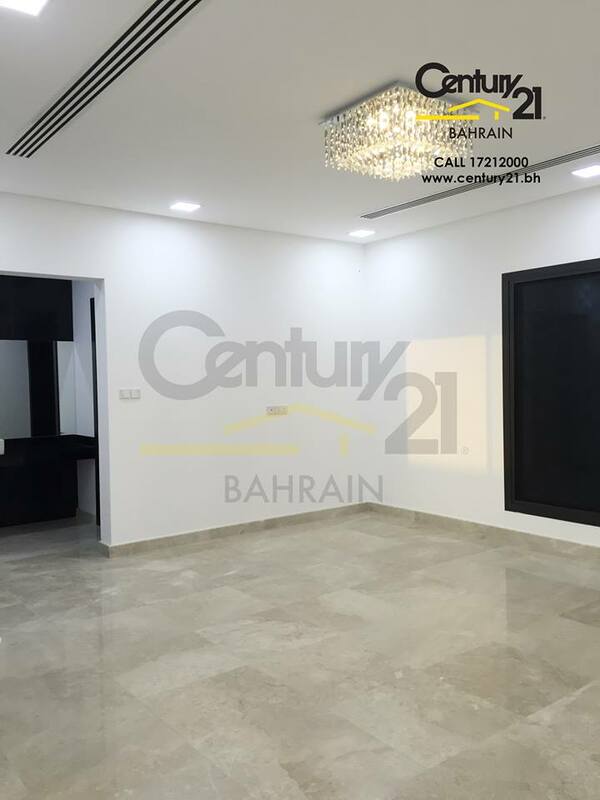 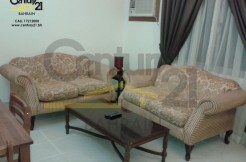 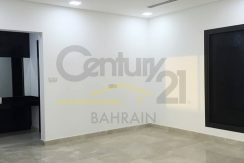 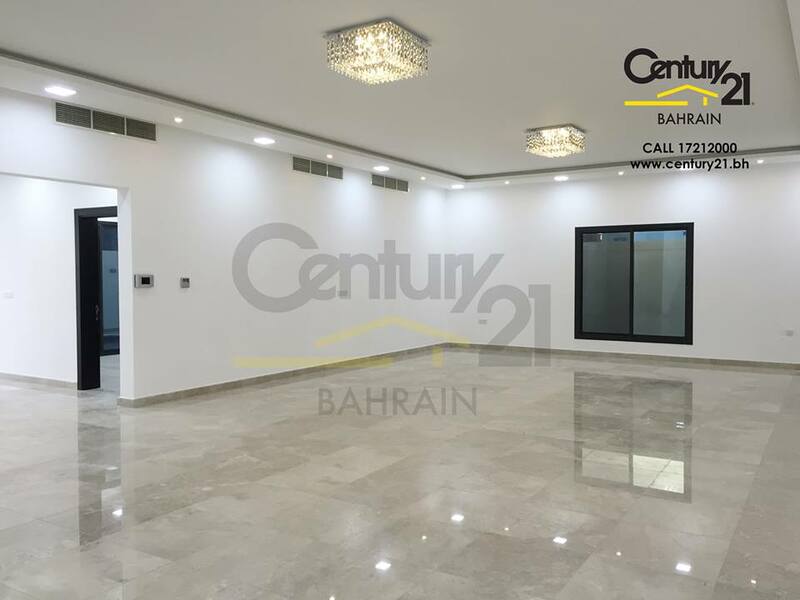 Close proximity to Highways, Saudi Causeway, Malls, Schools and Supermarkets. 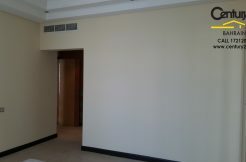 Very quiet and residential area. 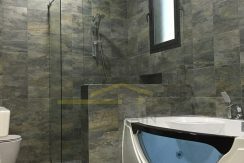 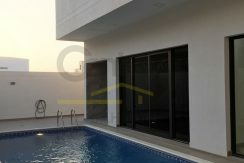 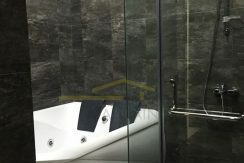 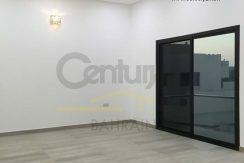 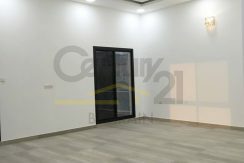 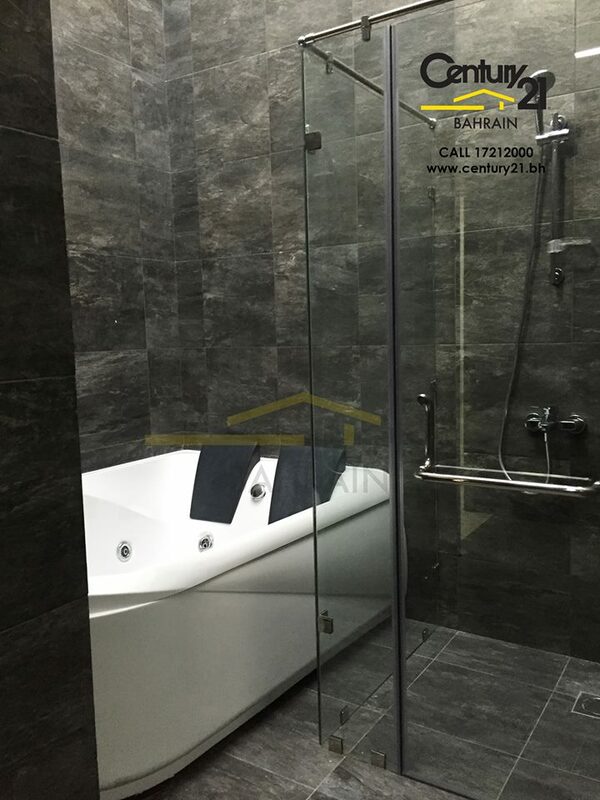 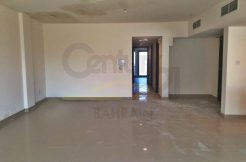 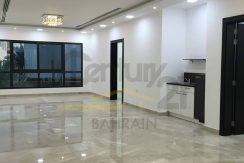 Private swimming pool, Daikin Central AC, Ideal Toilet fittings, Italian flooring, Bosche Kitchens, garden and elevator (up to the highest floor).